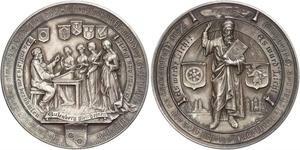 1886, Kingdom of Belgium. Leopold II. 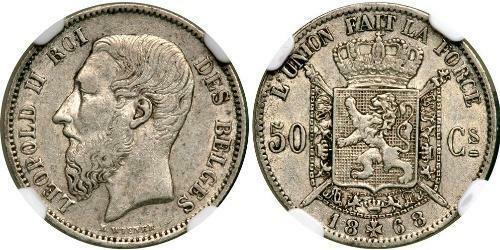 Nice Silver 50 Centimes Coin. Obverse: Bearded bust of Leopold II left. Engraver´s name (“L. WIENER”) below. 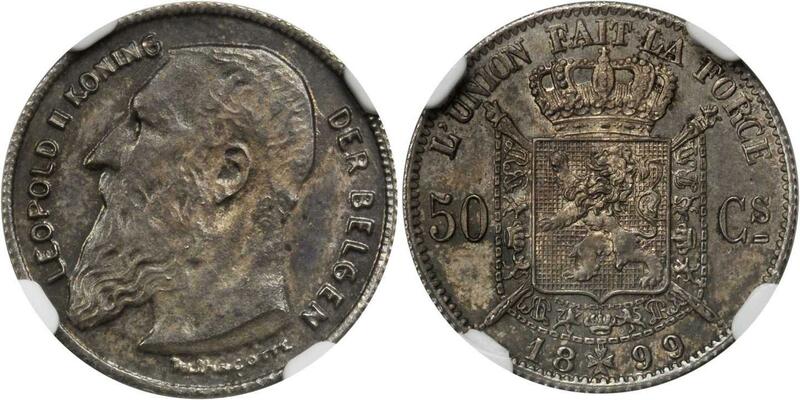 Reverse: Crowned Belgian shield, splitting value (50-Cs). All within wreath. Leopold II (French: Léopold Louis Philippe Marie Victor, Dutch: Leopold Lodewijk Filips Maria Victor) (9 April 1835 – 17 December 1909) was King of the Belgians. Born the second (but eldest surviving) son of Leopold I, he succeeded his father to the throne in 1865 and remained king until his death. He was the brother of Empress Carlota of Mexico and first cousin to Queen Victoria of the United Kingdom. The regime of the Leopold’s African colony, the Congo Free State, became one of the more infamous international scandals of the turn of the century. The famous 1904 report by the British Consul Roger Casement led to the arrest and punishment of white officials who had been responsible for cold-blooded killings during a rubber-collecting expedition in 1903 (including one Belgian national for causing the shooting of at least 122 Congolese people). Outside Belgium, he is chiefly remembered as the founder and sole owner of the Congo Free State, a private project undertaken by the King. The state included the entire area now known as the Democratic Republic of the Congo. He ran the Congo as his personal fiefdom; for him it was a business venture. A friend of Henry Morton Stanley, he used Stanley to help him lay claim to the territory he called Congo. Leopold thought of himself as an astute businessman and he once spent a week in Seville studying Spanish records of their trade with their Latin American colonies. 1899,BELGIUM. 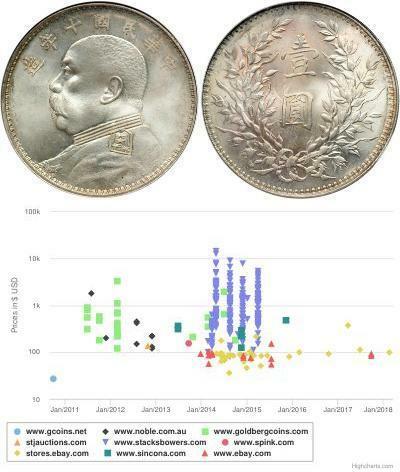 50 Centimes, 1899. NGC MS-63.Bogaert-1306 B1. Muled with 1907 Obverse. Interesting piece, obviously struck after the fact. Dark attractive toning with a lustrous reverse.